This was a lot of fun to read, and write. 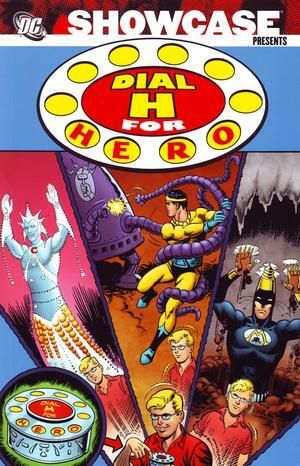 Dial H for Hero was a crazy comic from the 1960s that the era did so well. DC Comics are relaunching it in May, but here’s my article looking back at the whacky fun of the original series. Also at Broken Frontier is my review of the latest issue of the Star Wars mini-series, Iron Eclipse.